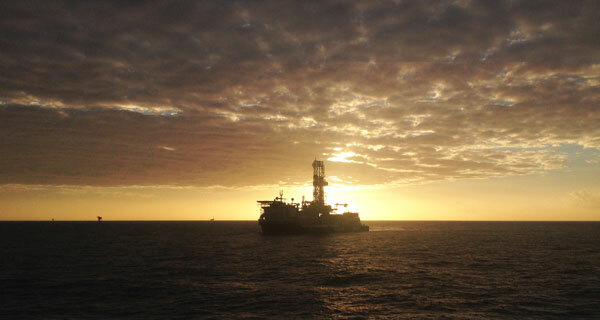 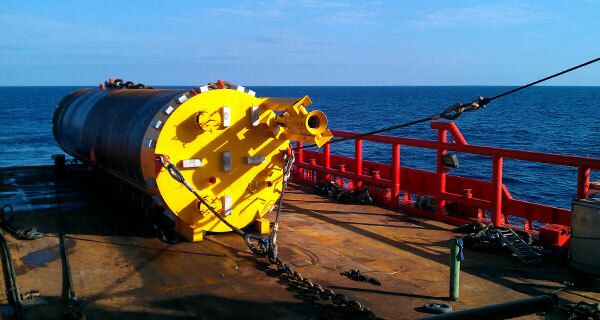 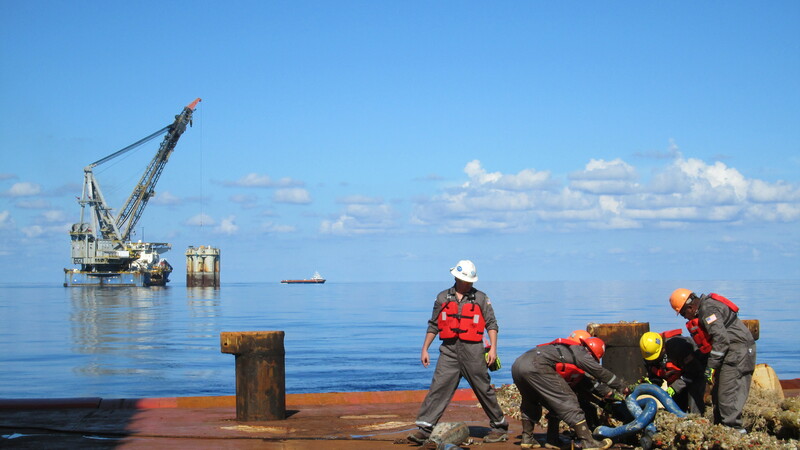 InterMoor successfully completes chain tensioning and cutting on new FPSO in Gulf of Mexico. 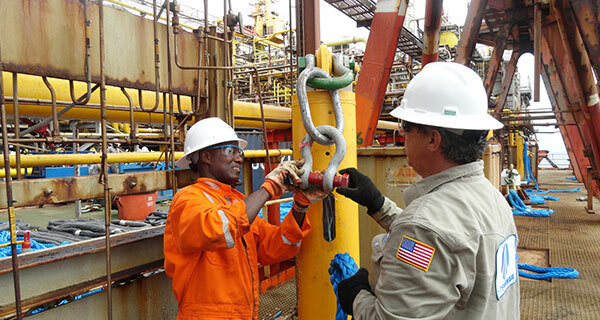 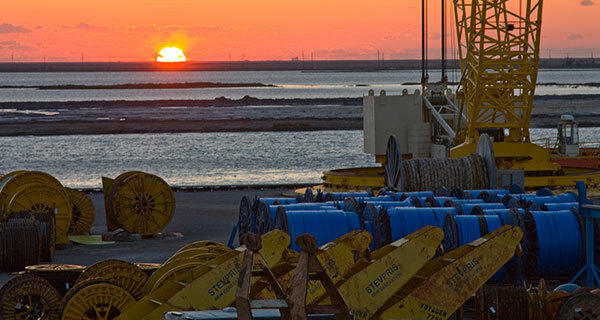 InterMoor has successfully completed the final tensioning and chain cutting operations on the FPSO Turritella for the Shell Stones project, located in the Walker Ridge protraction area in the Gulf of Mexico (GoM). 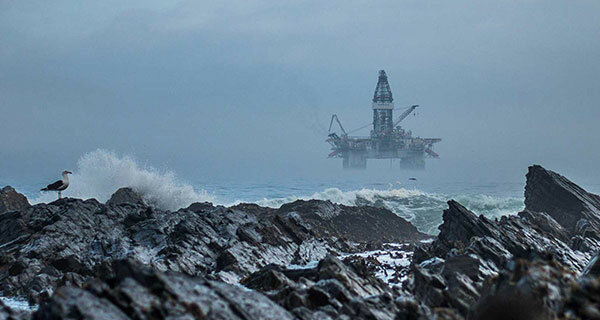 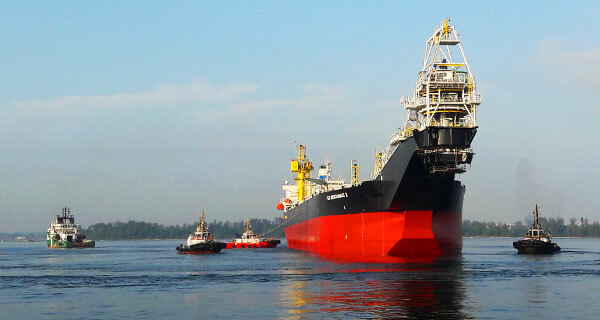 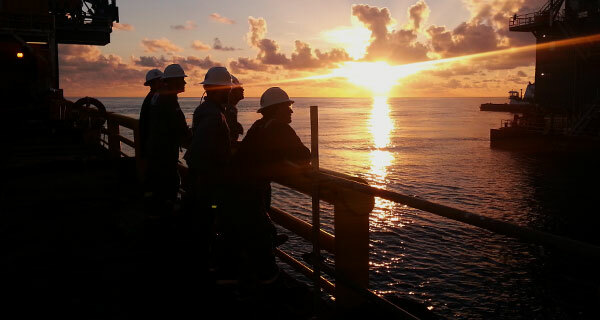 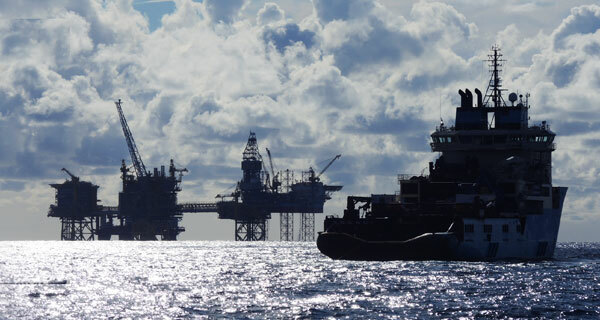 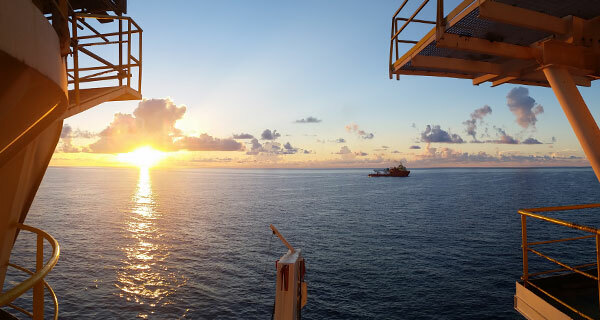 The FPSO Turritella will connect to subsea infrastructure located beneath approximately 9,500 feet (2,896 meters) of water, breaking the existing water depth record for an oil and gas production facility. 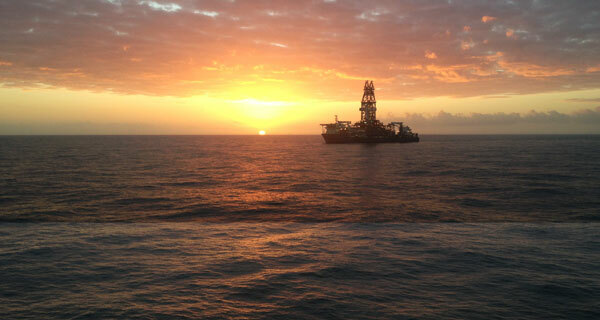 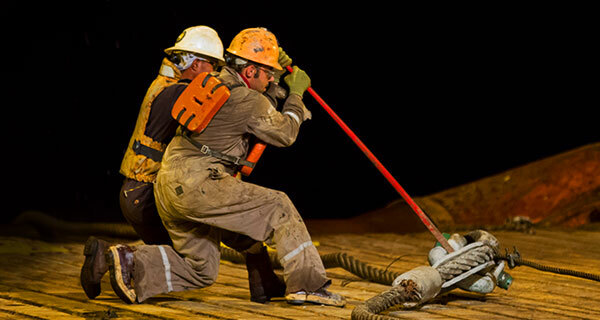 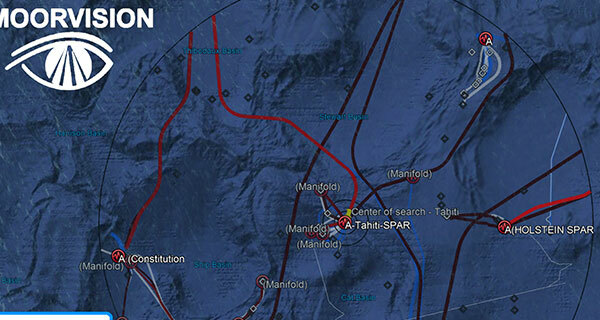 This ultra-deep water project marks the first FPSO for Shell in the GoM, and the second FPSO in the GoM. 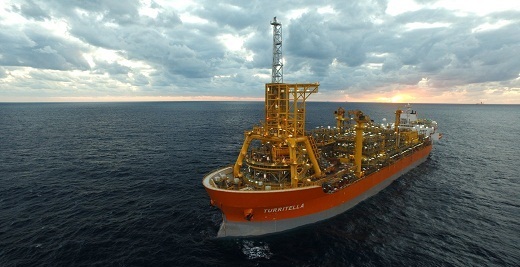 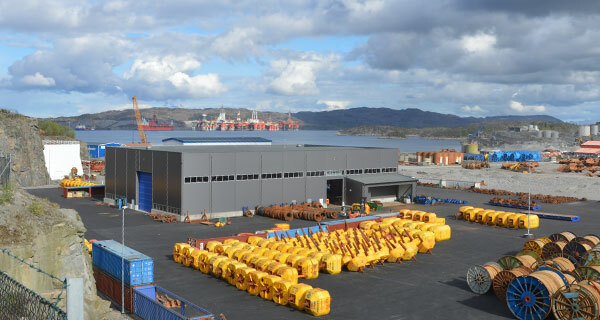 Having arrived in January 2016, the Turritella is a dis-connectable turret moored FPSO with nine mooring lines consisting of chain and polyester, arrayed in three bundles of three. 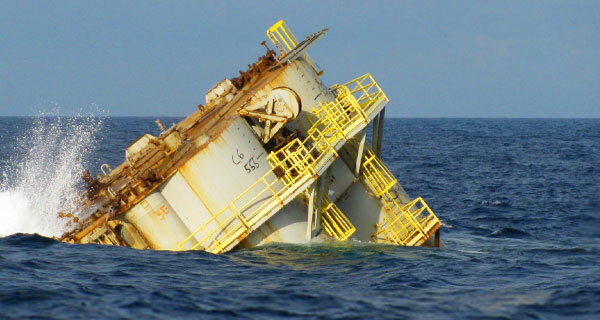 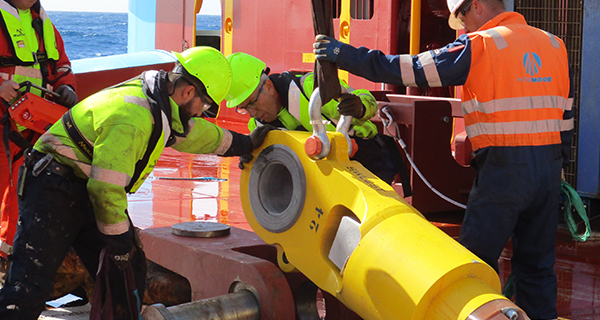 The mooring lines were attached to a dis-connectable Buoyant Turret Mooring (BTM) buoy in field, awaiting the FPSO’s arrival. 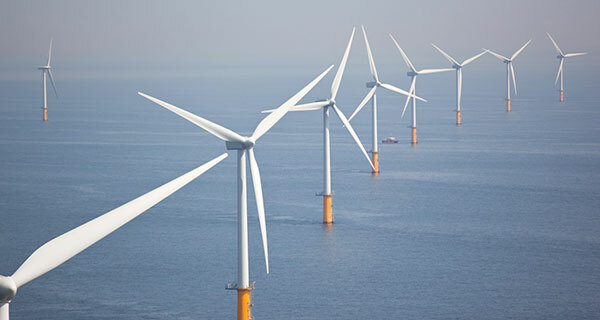 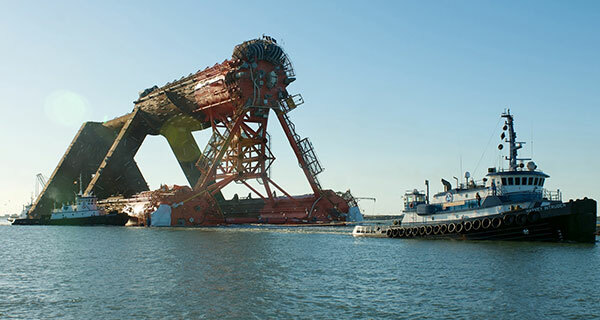 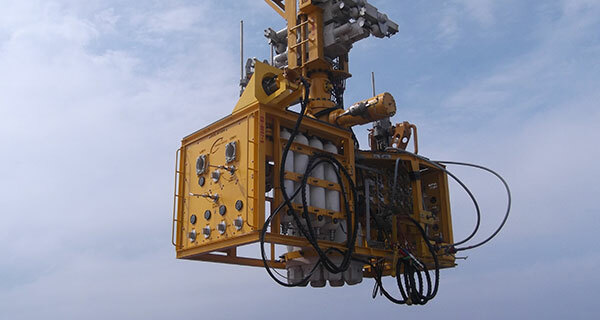 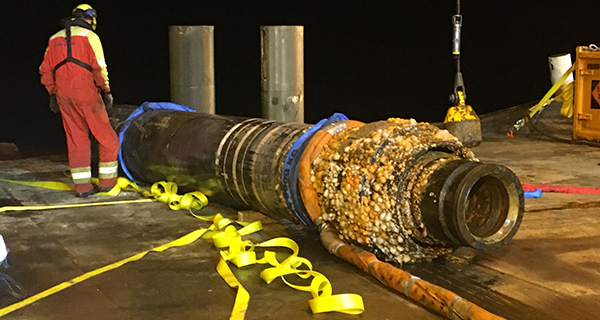 Each mooring leg has an in-line mooring connector (ILMC) tensioning system, located approximately 900 ft. below the surface, that was pre-tensioned after connection to the BTM. 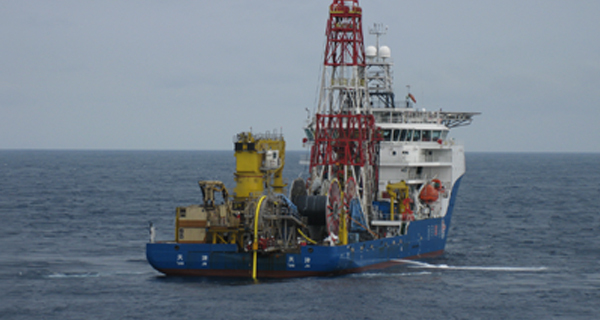 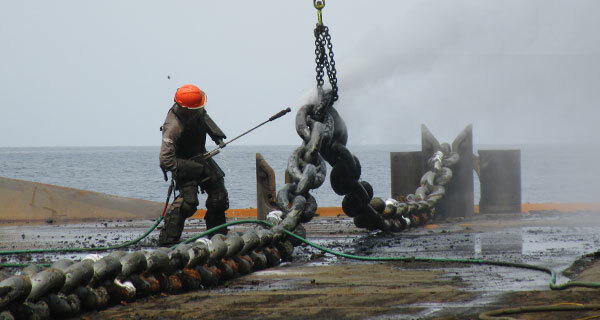 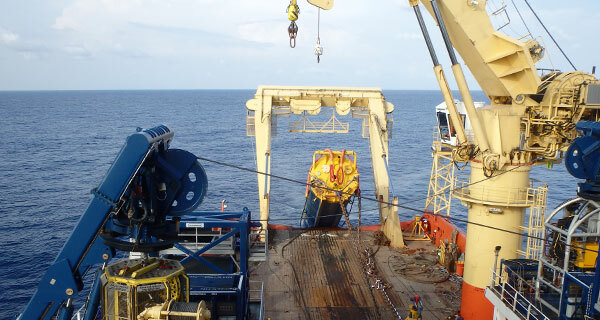 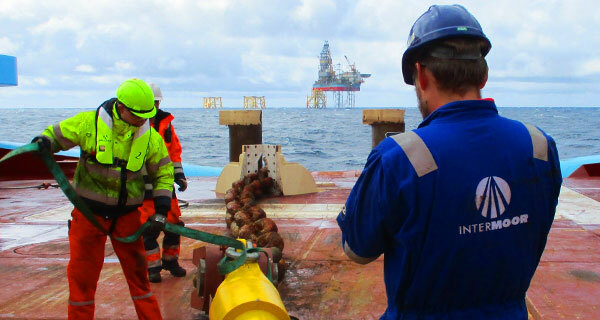 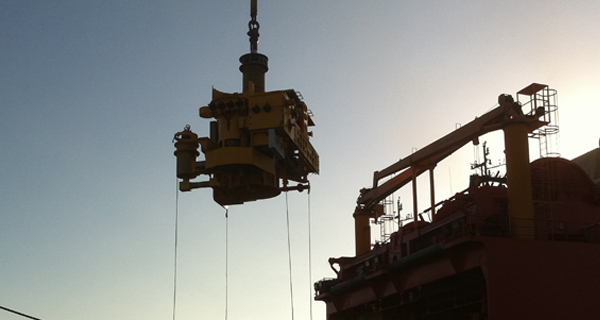 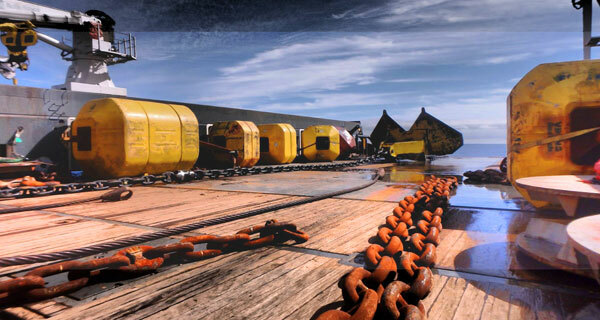 Once the Turritella arrived, and the BTM was recovered by the FPSO, InterMoor’s work scope consisted of chain final tension adjustments through the ILMC system, subsequent cut and removal of excess chain, and riser pull-in rope stretching and transfer to the FPSO. 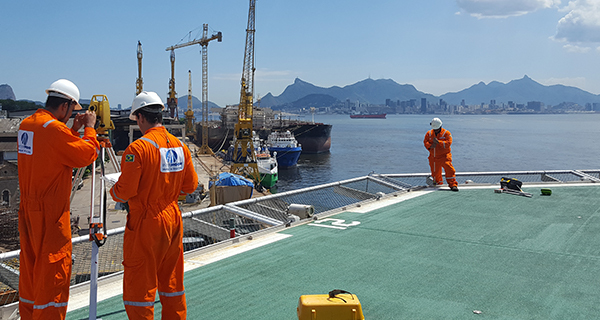 InterMoor used the Seacor Keith Cowan anchor-handling vessel (AHV) to perform the first phase of the operations and later moved to a larger construction vessel already on charter and on standby. 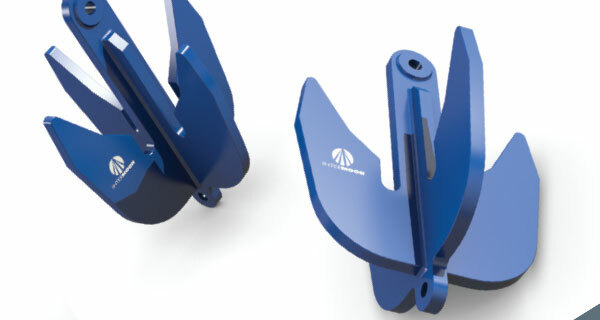 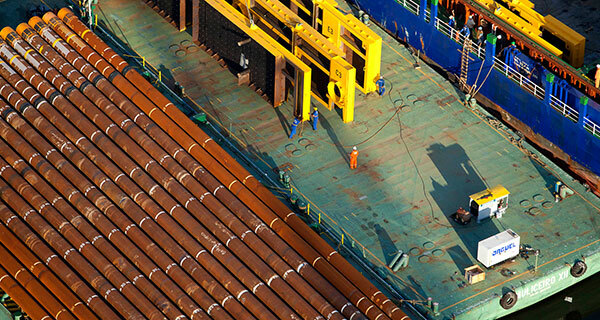 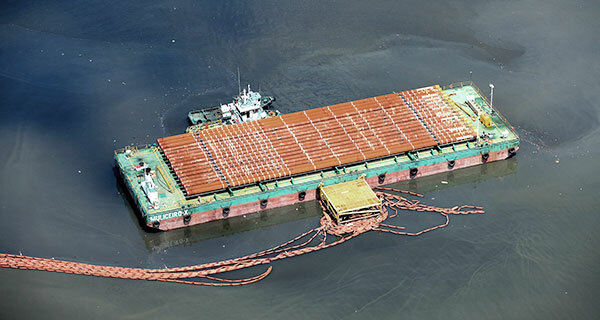 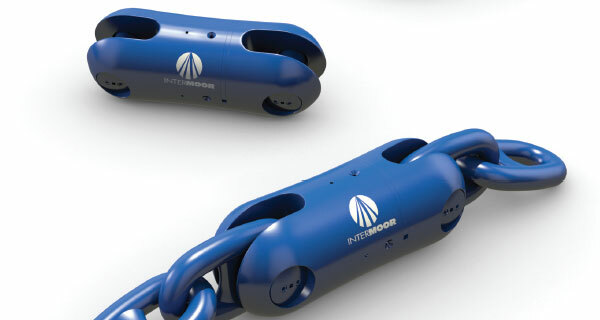 Tom Fulton, global president, InterMoor, said, “InterMoor supported this FPSO’s mooring needs by utilizing a cost-effective and Jones Act compliant anchor handling vessel, whereas competitors would typically resort to a large construction vessel. 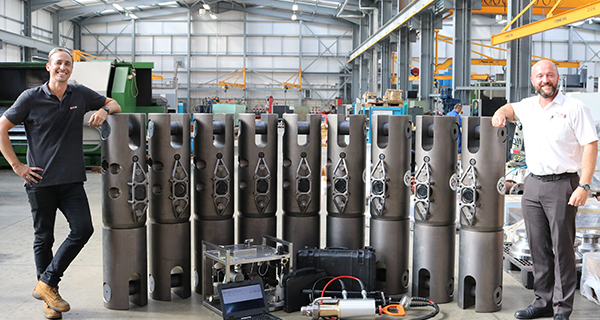 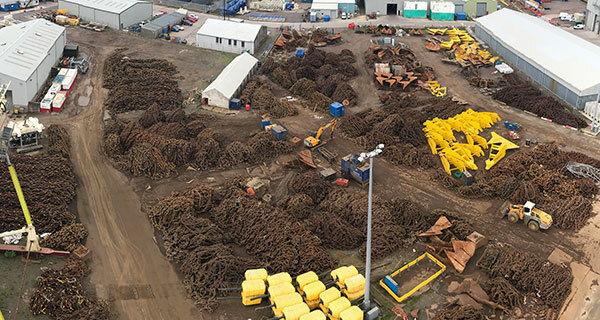 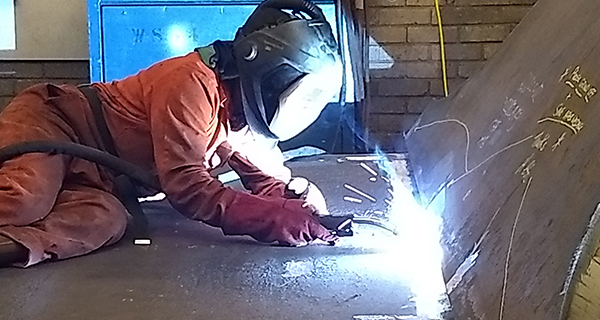 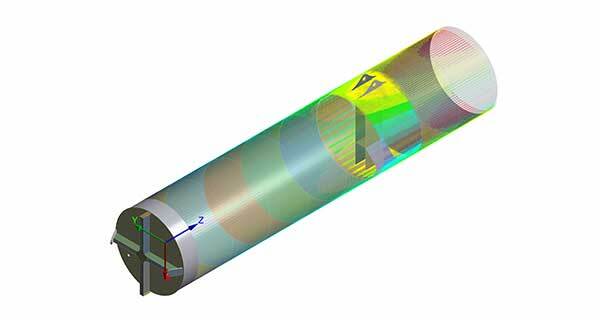 Acteon sister companies worked alongside InterMoor on the project, with UTEC providing the positioning survey for the AHV, and Mirage custom-designing and fabricating the diamond wire cutting saw and clamping system. 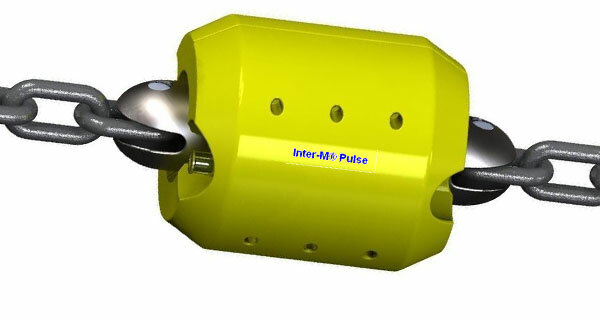 Dive-Support Vessel mooring design, procurement and offshore support for hook-up and disconnection.